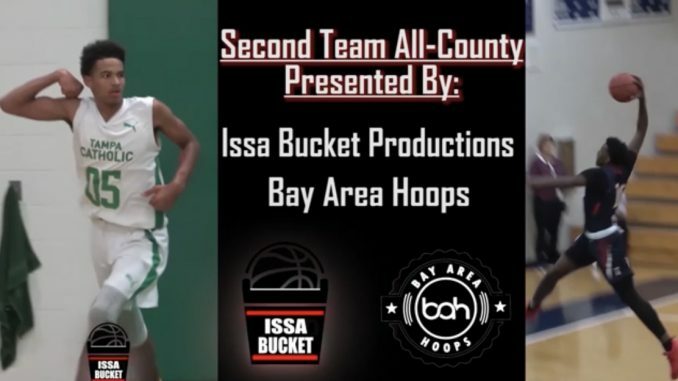 Tampa, FL – This year, 6’4” freshman G Emanuel Sharp was named to the our 2018-19 BAH/Issa Bucket Production’s All Hillsborough County Second Team. Sharp has displayed multiple increases in his game transitioning from 8th grade and looks to be evolving into a nice D1 prospect. 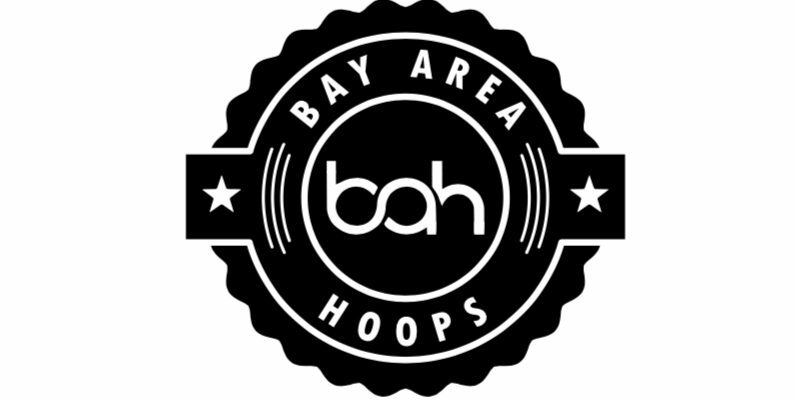 We named athletes whom we believe to be the best basketball players around the Tampa Bay Area. Check out who else made our list.